“Do it right the first time.” That’s the goal at Edmunds & Company. Our experience and superior materials allow us to offer you peace of mind when it comes to replacing rotten logs in your home. Protect your investment by hiring a reputable company that stands behind its work! 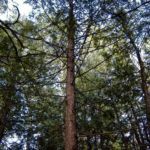 WHY CEDAR LOGS AND WHY EDMUNDS? Edmunds & Company offers a 10-year warranty against rot and decay in the logs we replace. Our cedar logs are naturally resistant to rot, which is why we choose them for our replacement logs. It’s added insurance that they will not need to be replaced again. Our cedar logs are dried, planed and sanded prior to installation. 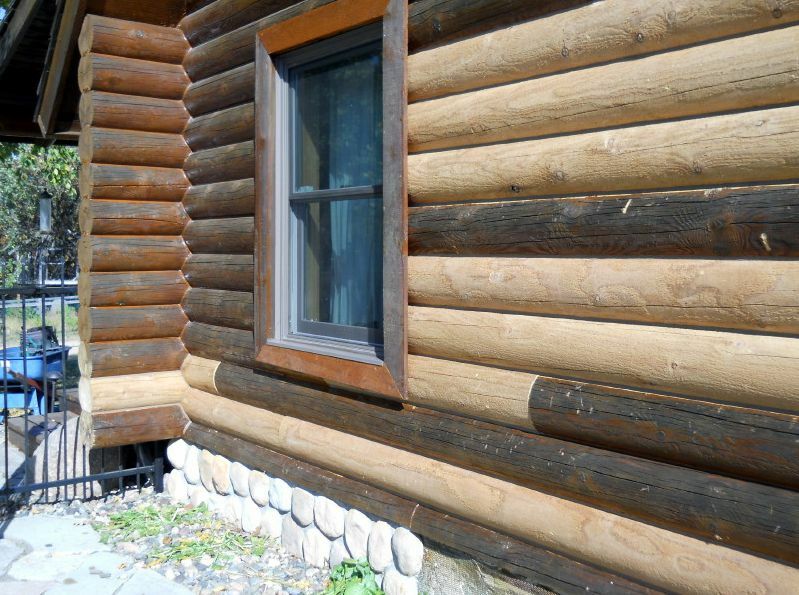 They blend in well with other species of logs so the repair is less noticeable. Our replacement logs come with a 10-year warranty. That’s piece of mind. 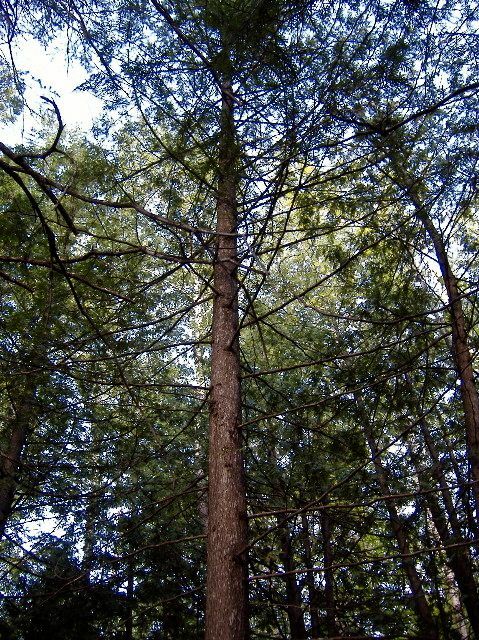 Cedar grows straight and tall and it has superior qualities when it comes to rot resistance. It’s very important to keep a good finish on any logs – including ours. That is your first line of defense against problems with log rot. Ask Edmunds & Company. We are ready to advise on stain choices and maintenance questions. Please contact us for full details about our log rot warranty. There is something to be said for the old adage “do it right the first time”. Edmunds & Company prides itself on doing just that. 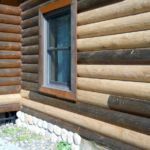 When a log home develops log rot, it is pretty clear that there was a flaw in some aspect of the home. Perhaps it was not done right the first time. The cause of the rot may be inherent to the design of the home and not something that can readily be changed. If you have had a log replaced in your home and it’s rotten again, that is extremely frustrating. 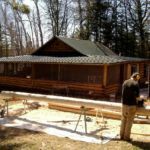 You want the investment you make to maintain your log home to last. We use dried Eastern and Western red cedar logs. 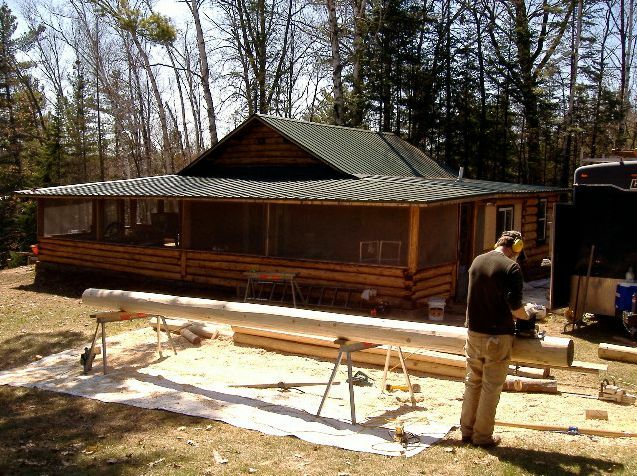 Edmunds & Company replaces rotten logs in log homes and cabins with Eastern and Western red cedar and tamarack. Over the many years we have been in business, we have made a commitment to use these species because of their natural resistance to rot and decay. 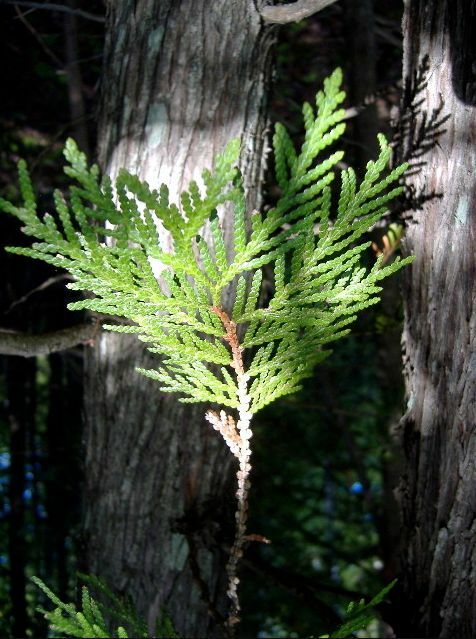 The Western cedar is imported from the West coast of Canada. 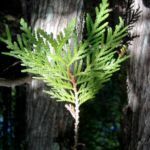 The U.S. Western red cedar is our primary log of choice, not only because of its rot resistance, but this particular species grows long and straight. Some replacement logs in our projects are over 120 feet long with diameters of up to 40″ on the butts. These are serious logs! Not all replacement logs are equal. Consider replacing your rotten logs with cedar and “do it right the first time”.